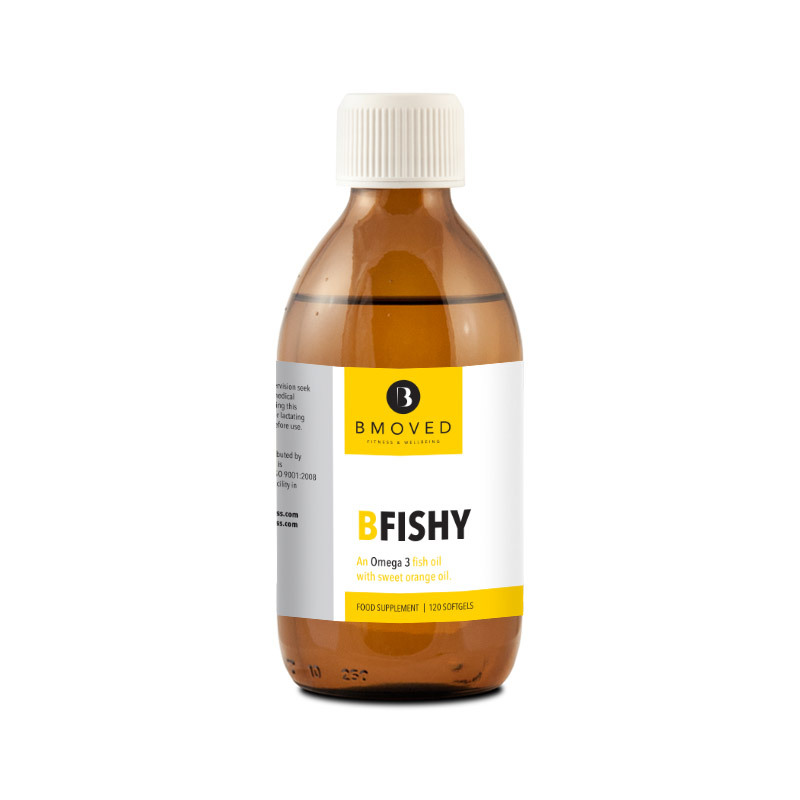 For when you are on the go and unable to take our B FISHY Omega 3 liquid by the spoonful, we have provided the same remarkable oil in an easy to take soft capsule. This capsule contains the same orange oil, you find in our superior quality B FISHY Omega 3 liquid. 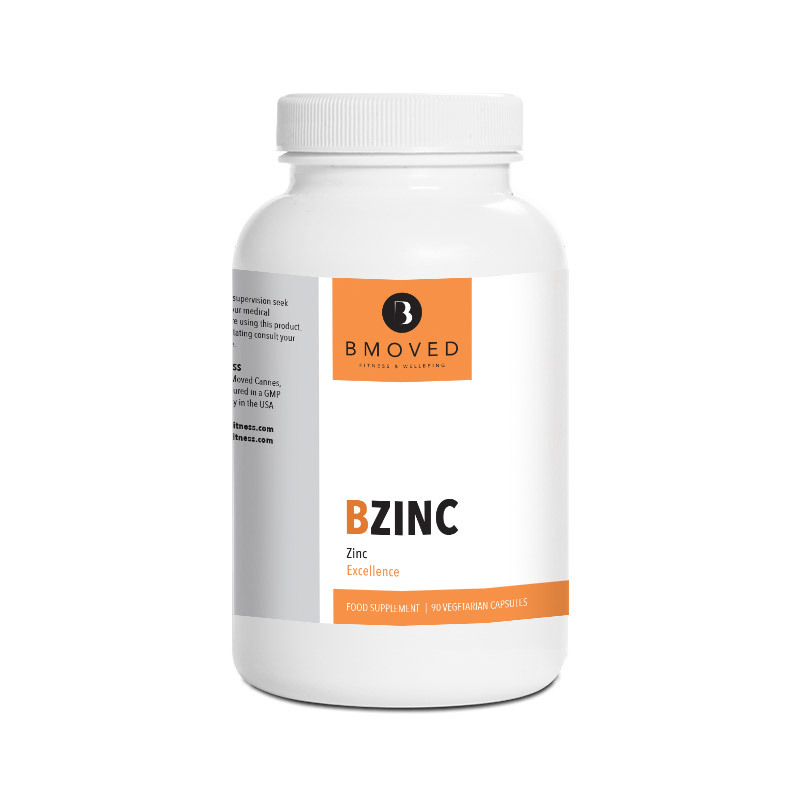 Highest levels of DHA 187.5mg and EPA 262mg per capsule. 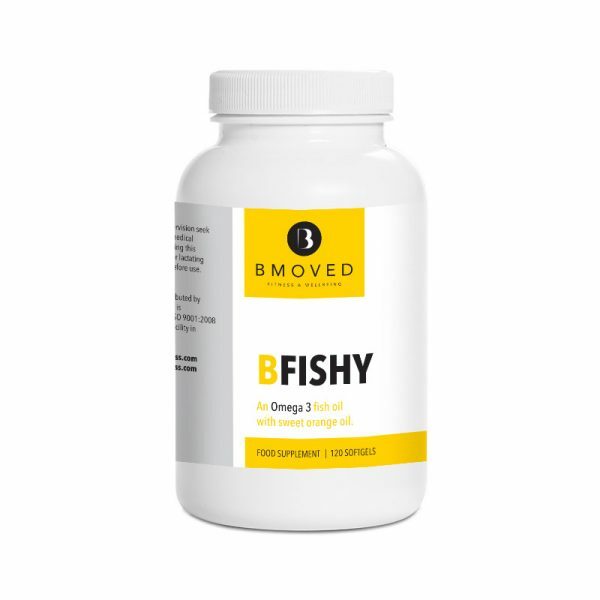 Now with a fish gelatin capsule shell! 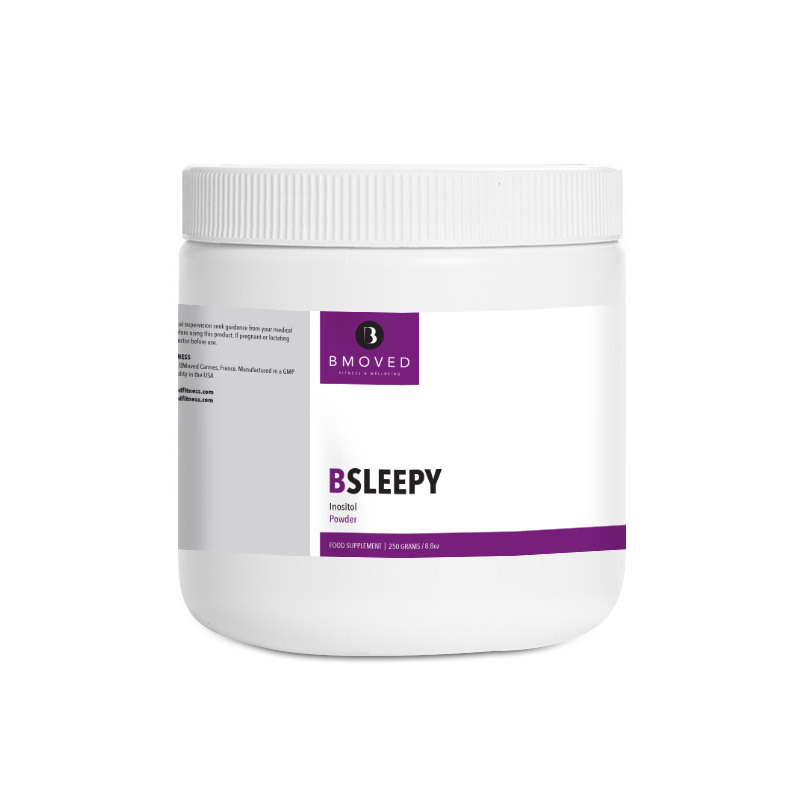 These capsules are an alternative for all people who prefer not to take fish oil as a liquid. 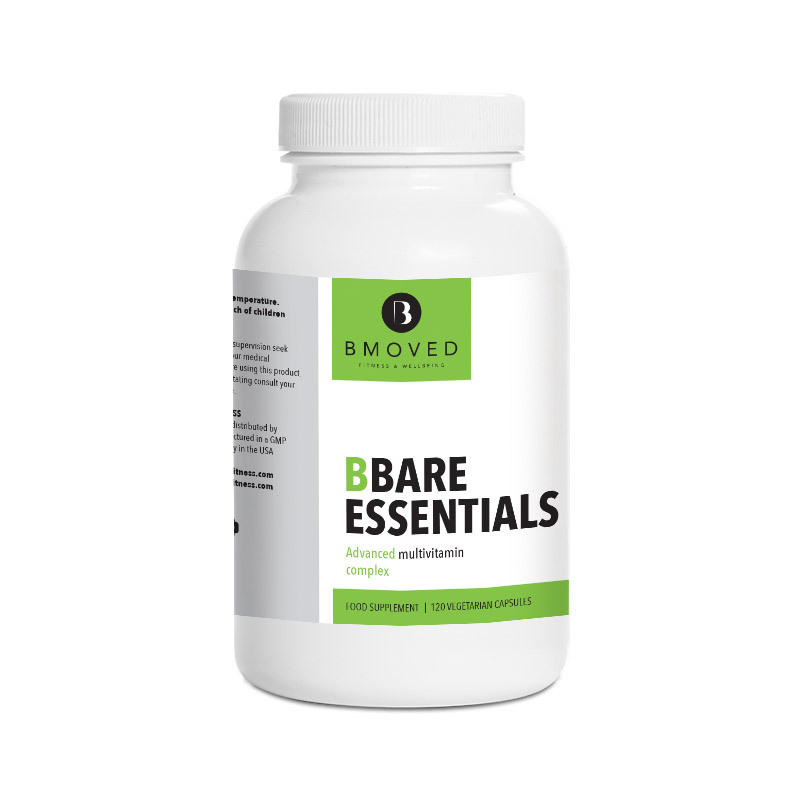 As such anyone and everyone will benefit from extra omega-3 provided by these capsules.In todays world and lifestyle this is definitely a Bare Necessity.